Some Antibiotics are externally applicable and some are taken in pill form. Topical antibiotics and oral antibiotics are the two forms of it. Oral Antibiotics, although, serves the same purpose of aiming to kill the bacteria that are present in the follicles. But use of topical antibiotics is quite effective than the oral because of the side effects. In case of women using a contraceptive pill uses oral antibiotic leads to stomach upset and drug interactions and cause some other side effects also. However, it is better to apply only on the face and the affected area alone instead of rubbing it on the whole as it proves cumbersome reaction. Oral antibiotics are equally effective like tetracycline, doxycycline and minocycline. But it varies according to the P. acnes, if it is common then the antibiotics will prove to be less effective. 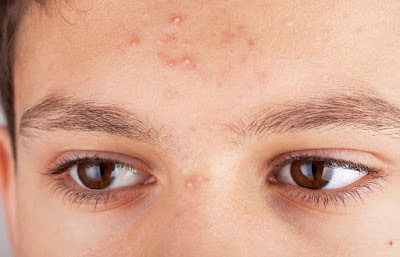 In that case, after the end of the treatment, days’ later acne starts to reappear respect to topical and weeks’ later respect to Oral antibiotics. Some of the side effects like yellowing of teeth are probable in oral use, so it is better to use the topical one as the first case.